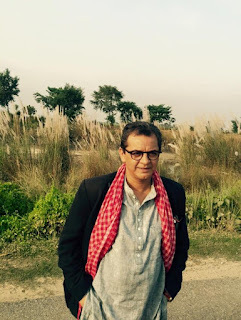 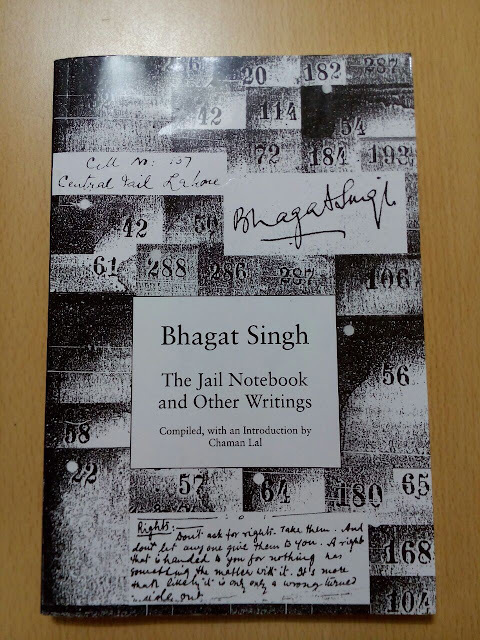 A book edited by Professor Chaman Lal, an authority on Bhagat Singh's life & his activities as a revolutionary. 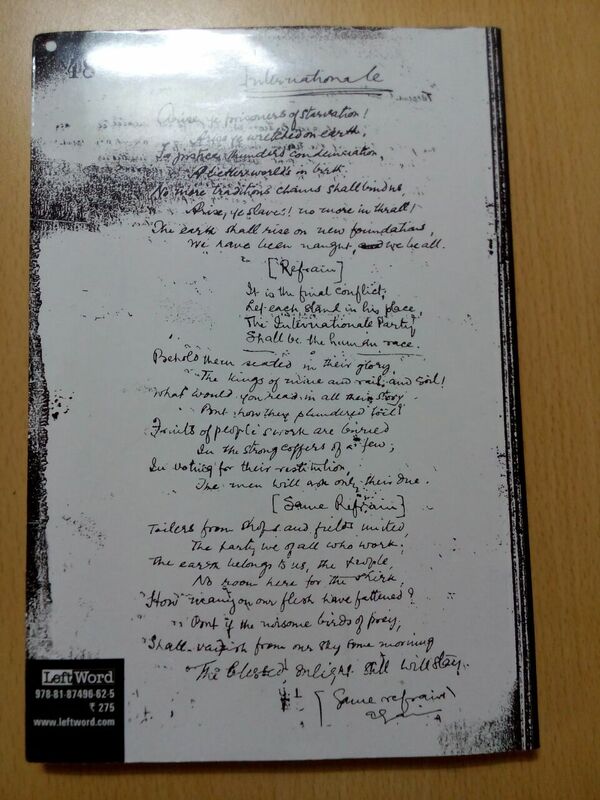 Jail notebook of Bhagat Singh is an asset related to Bhagat Singh emphasizing his idea related to Independence of India. This book is one of the most interesting book covering his all over persona. Second image is a special message which HSRA leaders had send to Soviet Union on Lenin's death anniversary, 21st January.